The Ready Set Pwn podcast, focused on the Vancouver Titans Overwatch League franchise, will be your home for news related to the Titans, the Overwatch League, Overwatch itself, and the odd Blizzard tidbit. Hosted by Chris (@lyteforce), the twentieth episode of the Ready Set Pwn podcast has finally hit the internet. Hosted by Chris (@lyteforce), the nineteenth episode of the Ready Set Pwn podcast has finally hit the internet. Hosted by Chris (@lyteforce), the eighteenth episode of the Ready Set Pwn podcast has finally hit the internet. Hosted by Chris (@lyteforce), the seventeenth episode of the Ready Set Pwn podcast has finally hit the internet. Hosted by Chris (@lyteforce), the sixteenth episode of the Ready Set Pwn podcast has finally hit the internet. Hosted by Chris (@lyteforce), the fiftheenth episode of the Ready Set Pwn podcast has finally hit the internet. Hosted by Chris (@lyteforce), the fourteenth episode of the Ready Set Pwn podcast has finally hit the internet. Hosted by Chris (@lyteforce), the thirteenth episode of the Ready Set Pwn podcast has finally hit the internet. Hosted by Chris (@lyteforce), the twelfth episode of the Ready Set Pwn podcast has finally hit the internet. 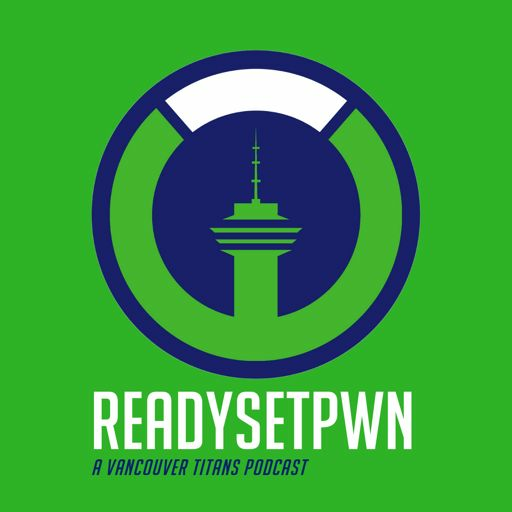 Hosted by Chris (@lyteforce), the eleventh episode of the Ready Set Pwn podcast has finally hit the internet. Hosted by Chris (@lyteforce), the tenth episode of the Ready Set Pwn podcast has finally hit the internet. Hosted by Chris (@lyteforce), the ninth episode of the Ready Set Pwn podcast has finally hit the internet. Hosted by Chris (@lyteforce), the eighth episode of the Ready Set Pwn podcast has finally hit the internet. Hosted by Chris (@lyteforce), the seventh episode of the Ready Set Pwn podcast has finally hit the internet. 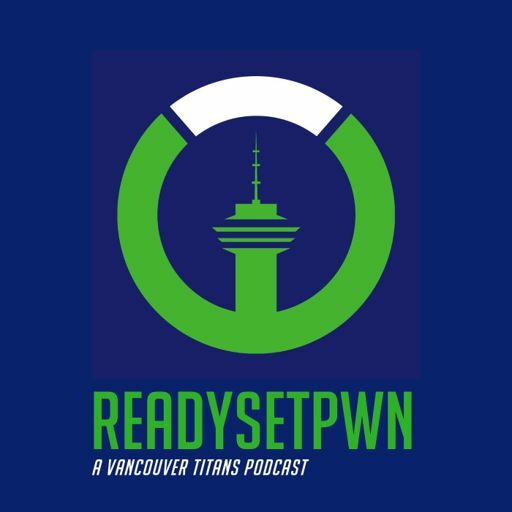 Hosted by Chris (@lyteforce), the sixth episode of the Ready Set Pwn podcast has finally hit the internet. Hosted by Chris (@lyteforce), the fifth episode of the Ready Set Pwn podcast has finally hit the internet. Hosted by Chris (@lyteforce), the fourth episode of the Ready Set Pwn podcast has finally hit the internet. Hosted by Chris (@lyteforce), the third episode of the Ready Set Pwn podcast has finally hit the internet. 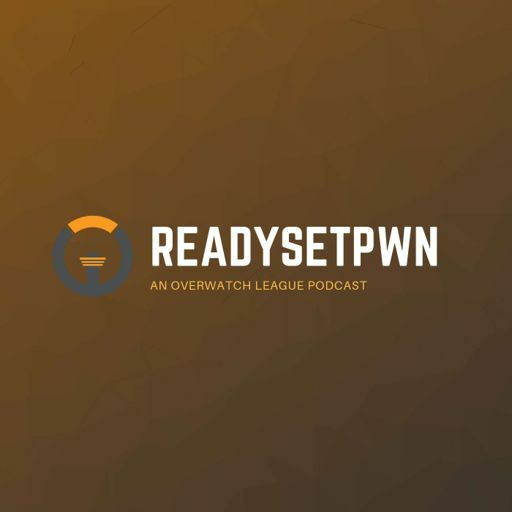 Hosted by Chris (@lyteforce), the second episode of the Ready Set Pwn podcast has finally hit the internet.